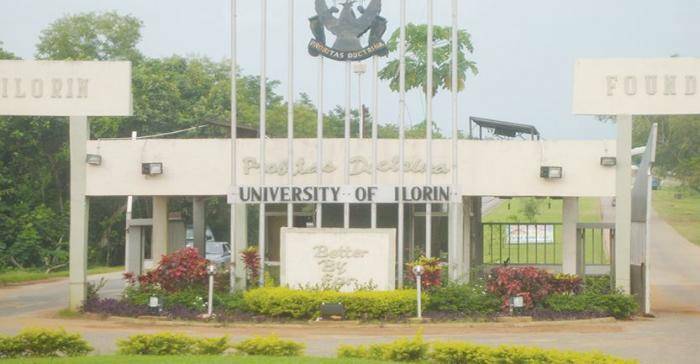 .This notice is for all candidates who scored 50% and above in the 2018 Post-UTME Screening exercise of the University of Ilorin (UNILORIN) for the 2018/2019 academic session. You are required to update their O’level Result on JAMB CAPS immediately. Failure to do so means you will not be considered for Admission by JAMB. You are therefore advised to comply with this piece of information accordingly and treat it also as urgent. Please, is this applicable to everyone or only those who reg. with awaiting result? Thank you.